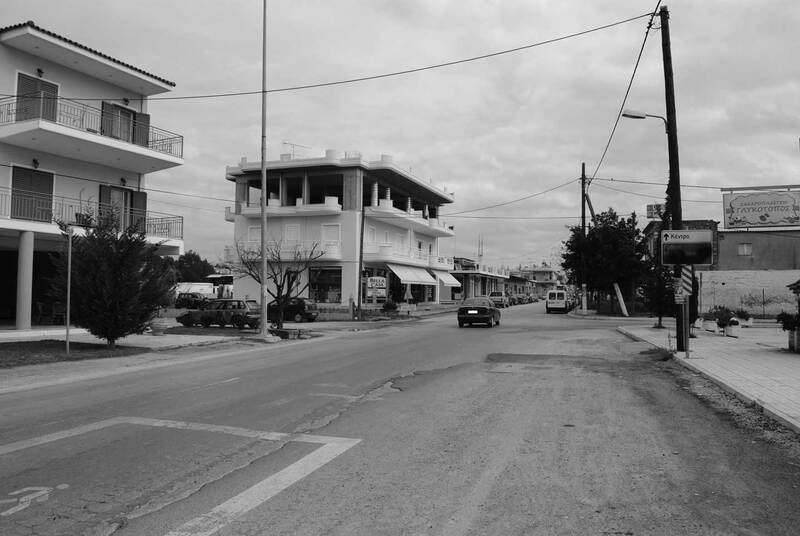 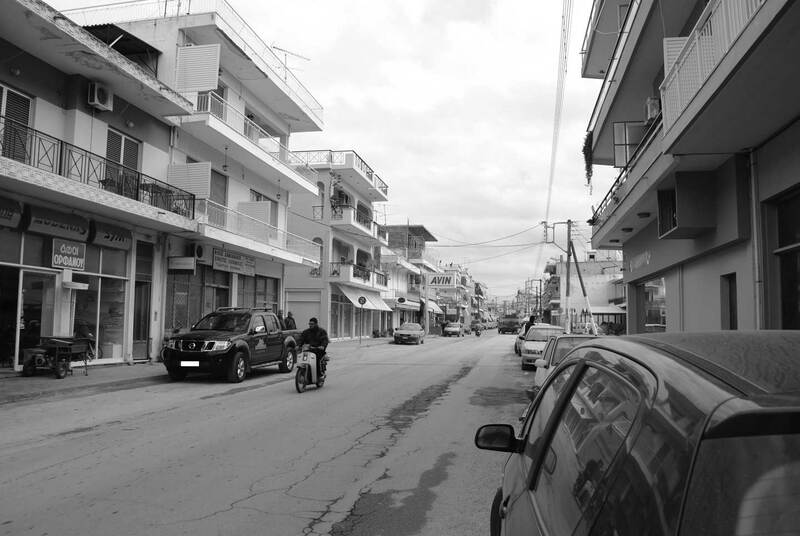 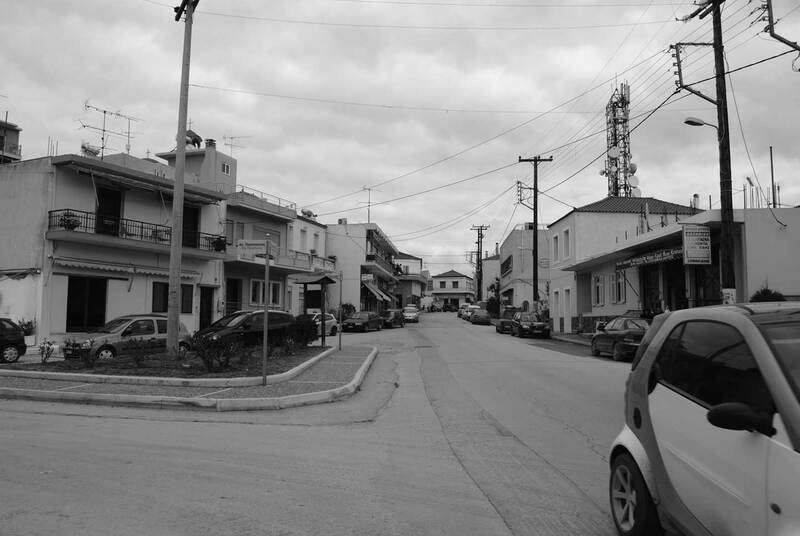 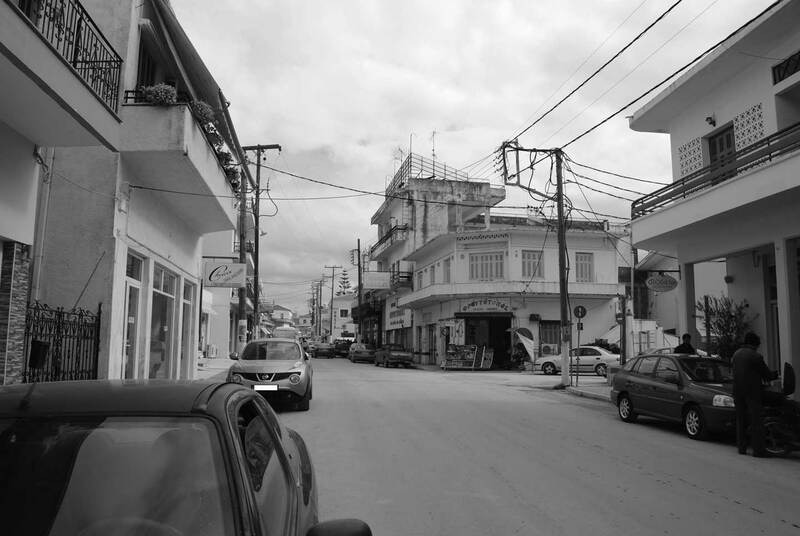 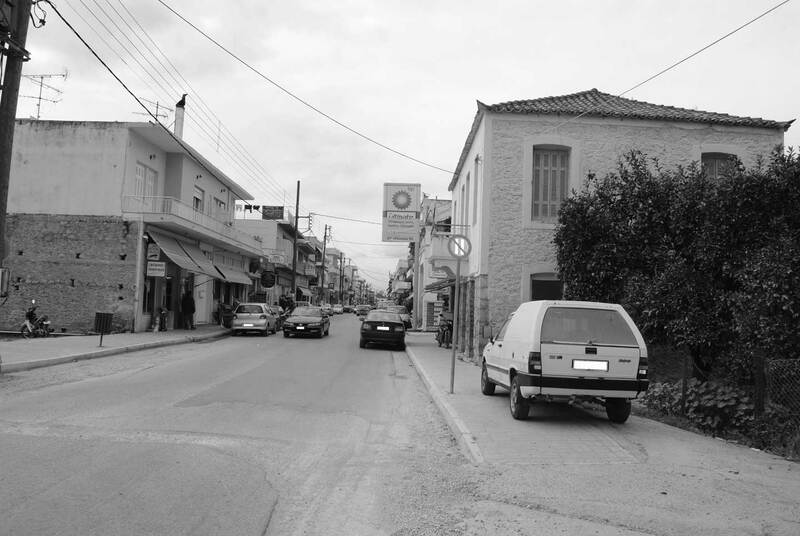 This project involved the complete redesign of the town centre of Skala. 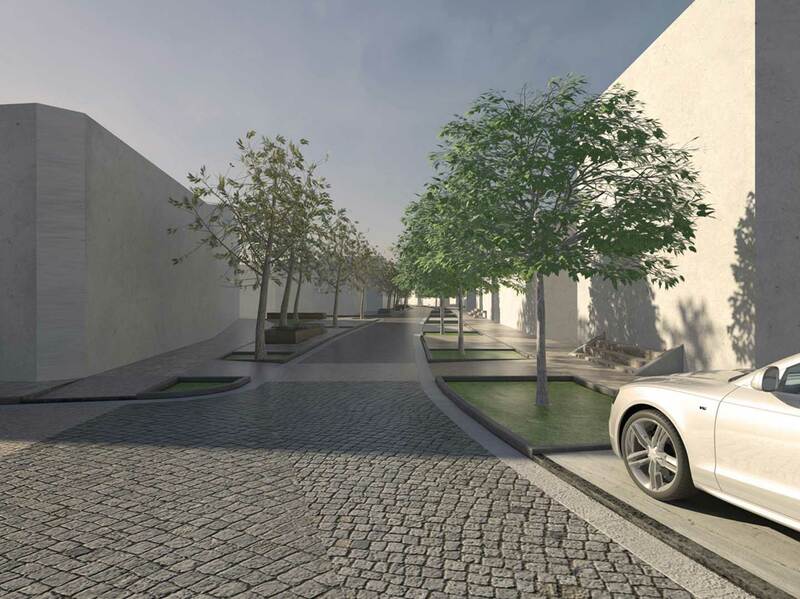 The primary objective was to employ contemporary techniques of environmental management in a way which ensures a sustainable and aesthetically pleasing landscape design. 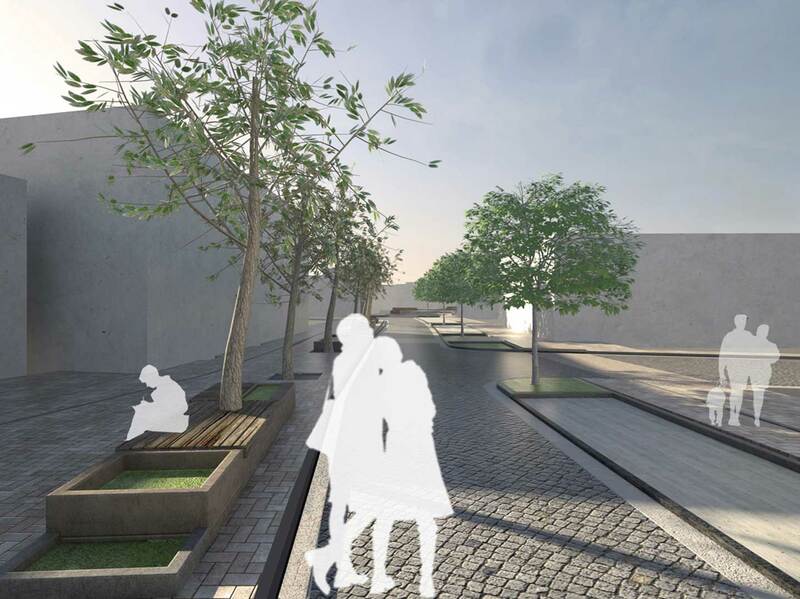 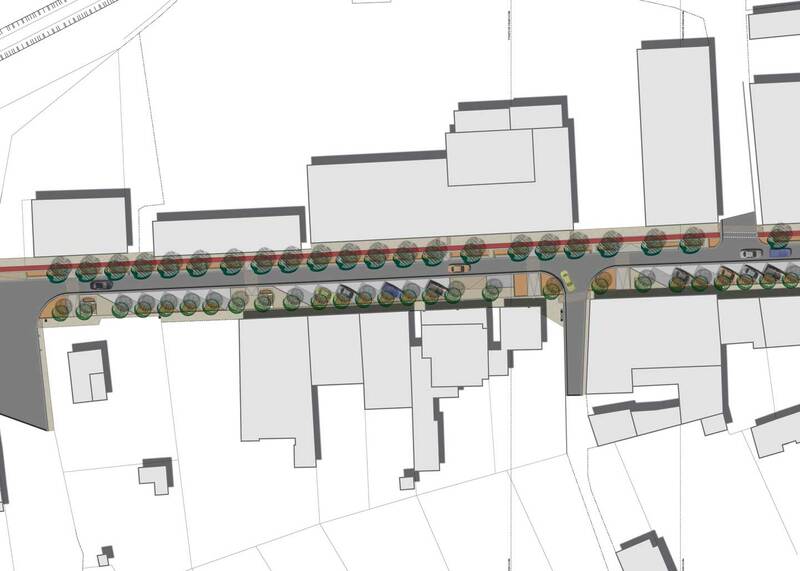 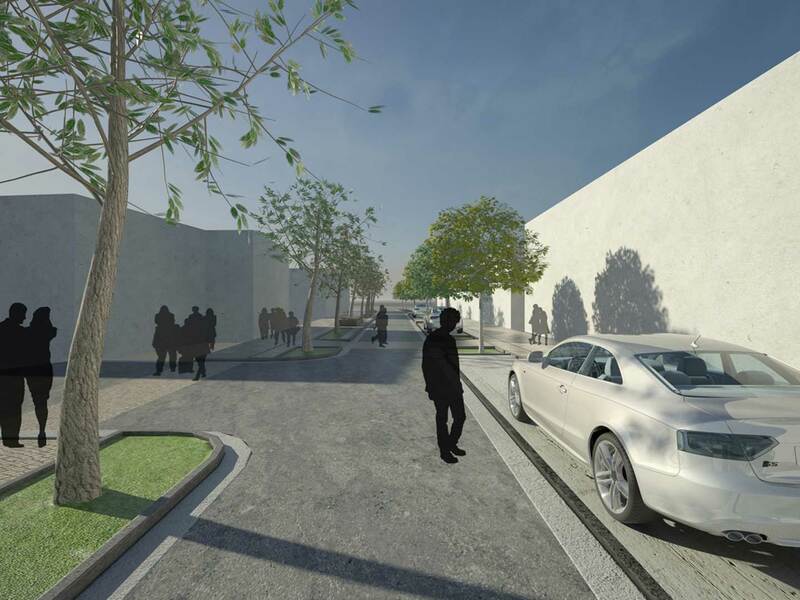 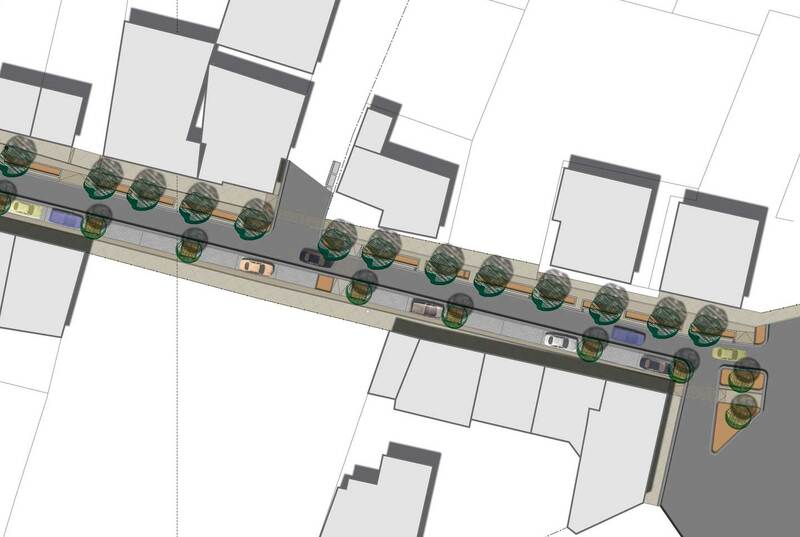 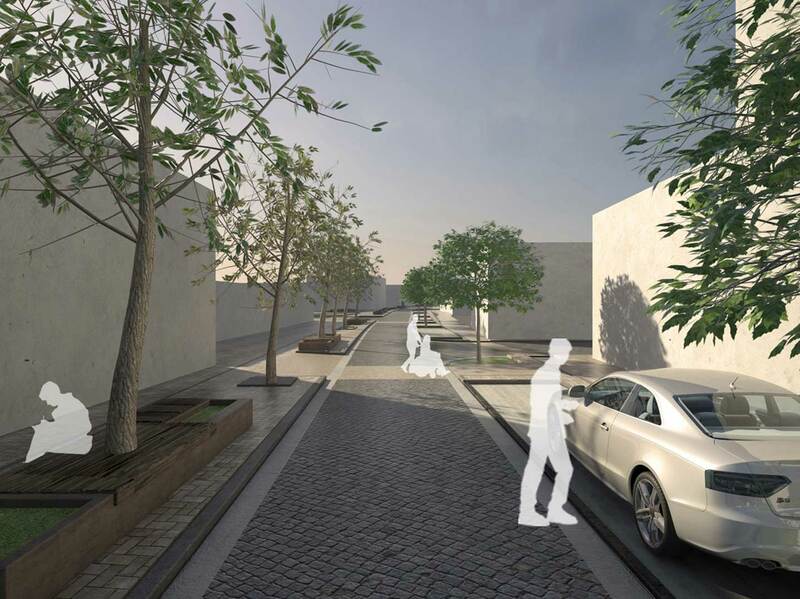 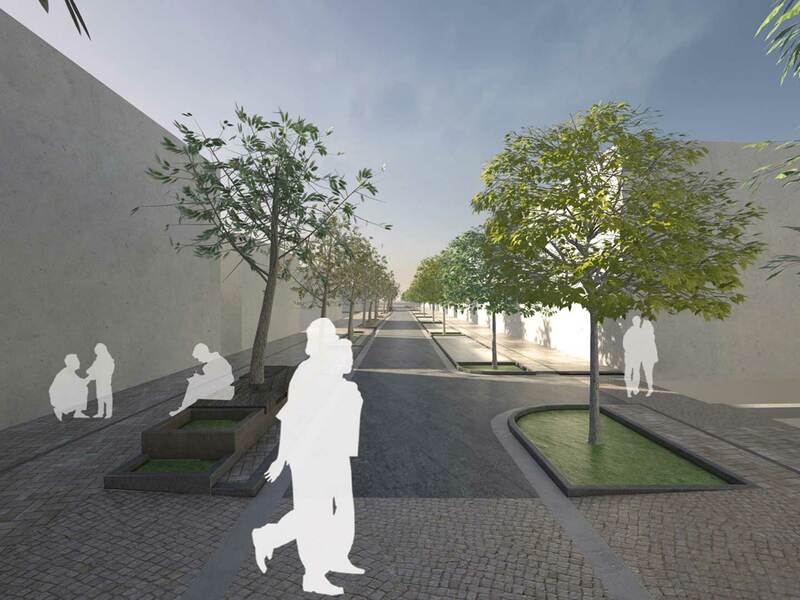 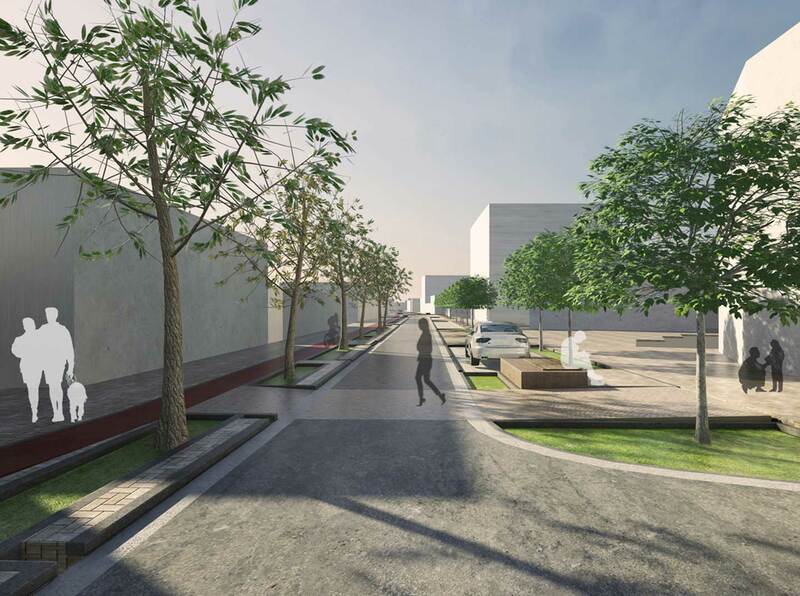 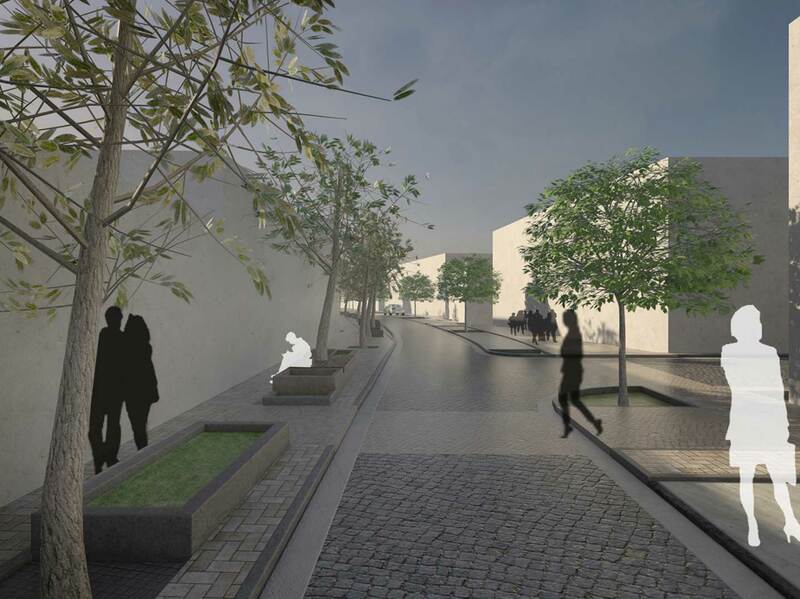 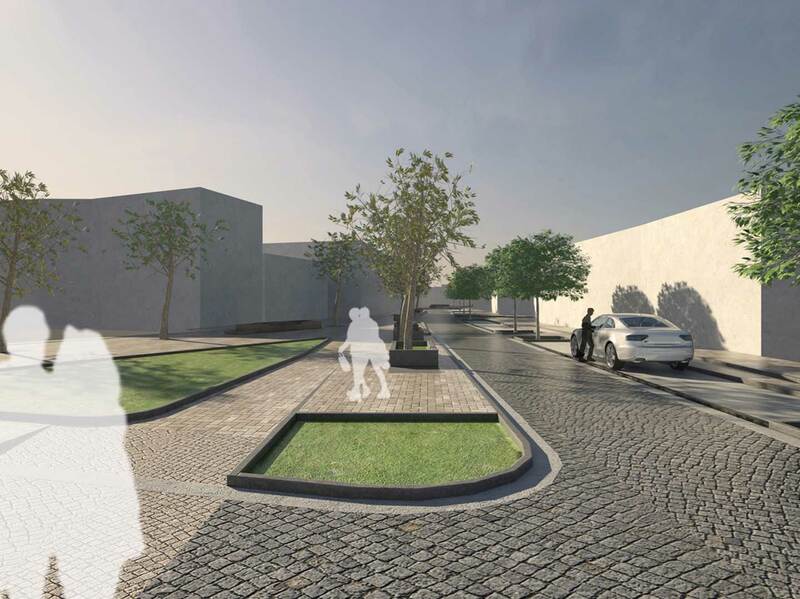 The masterplan of the Skala high street illustrates how urban planning can integrate and manage rain water, softscape elements, space management principles and the need for bioclimatic human comfort. 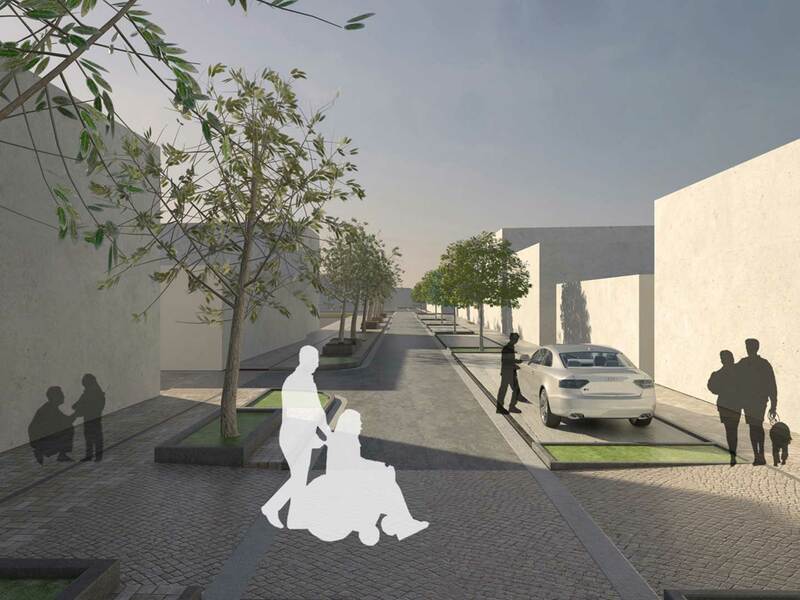 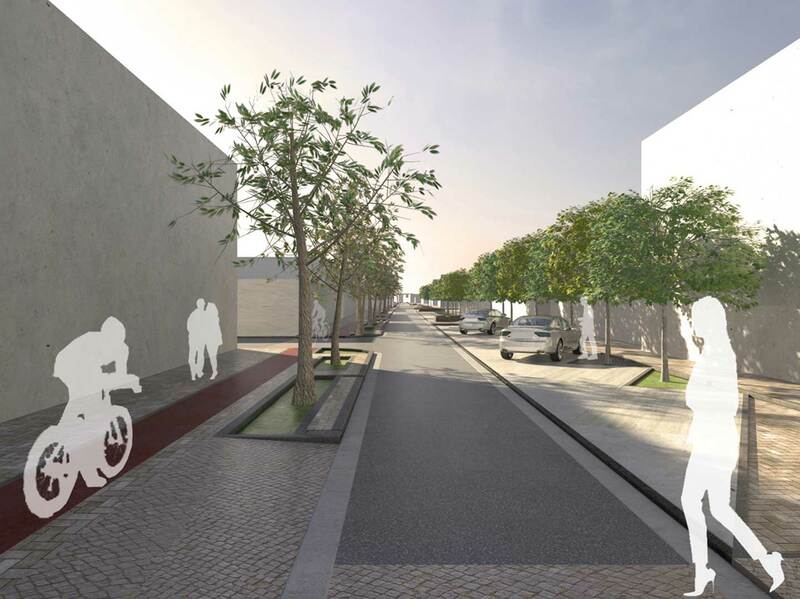 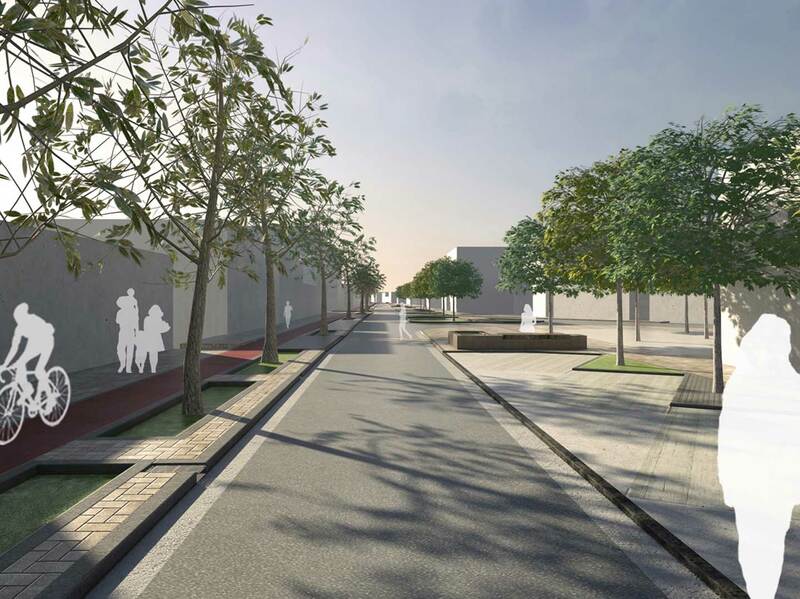 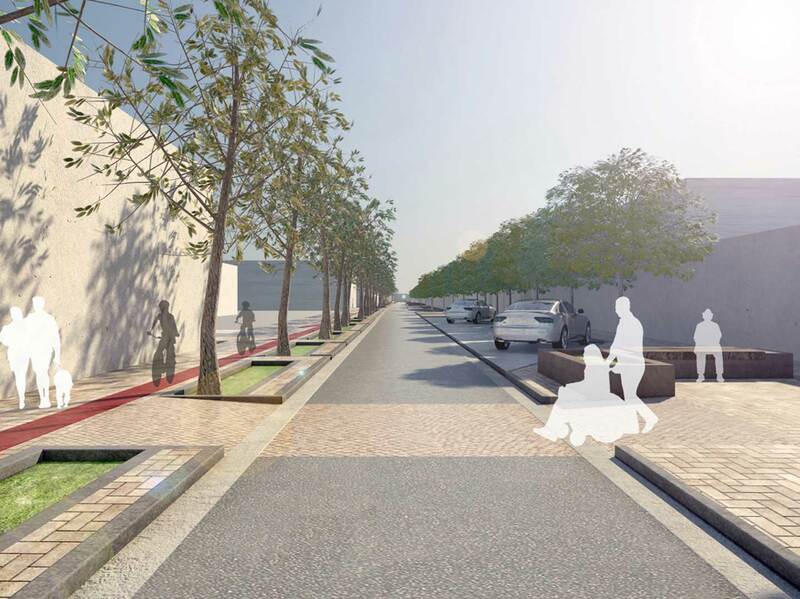 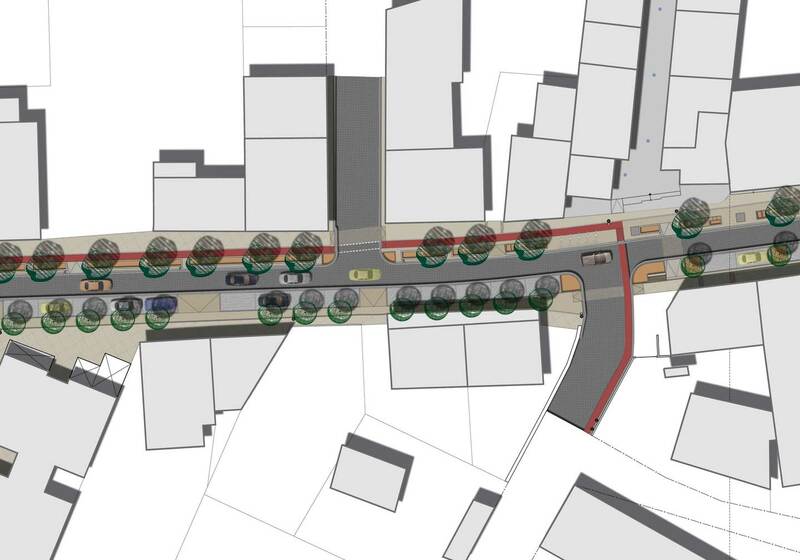 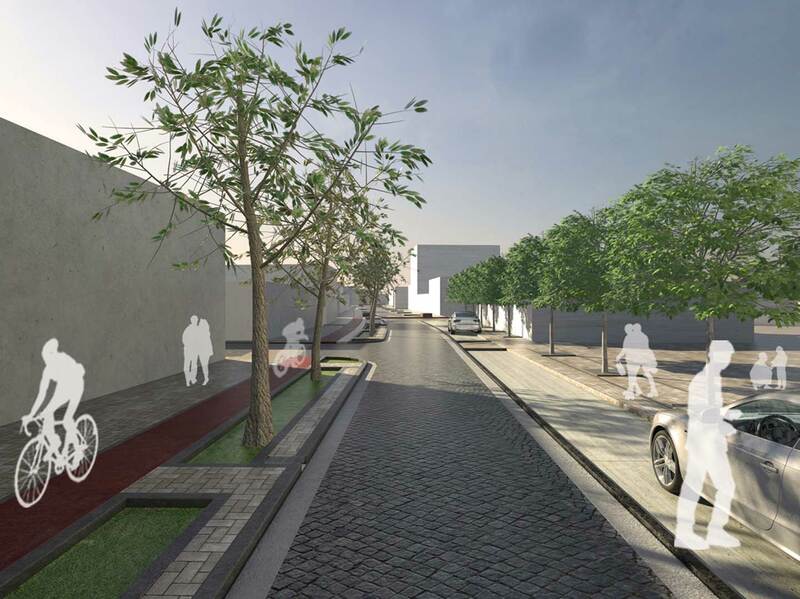 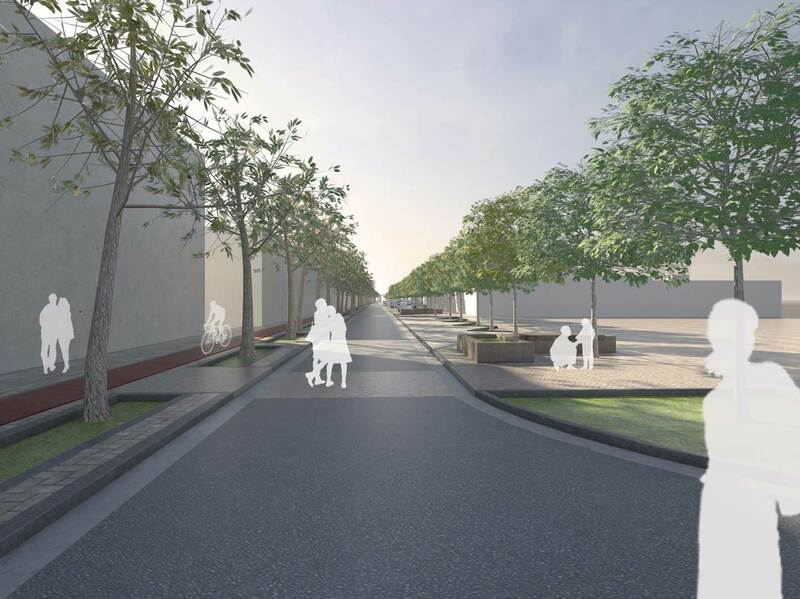 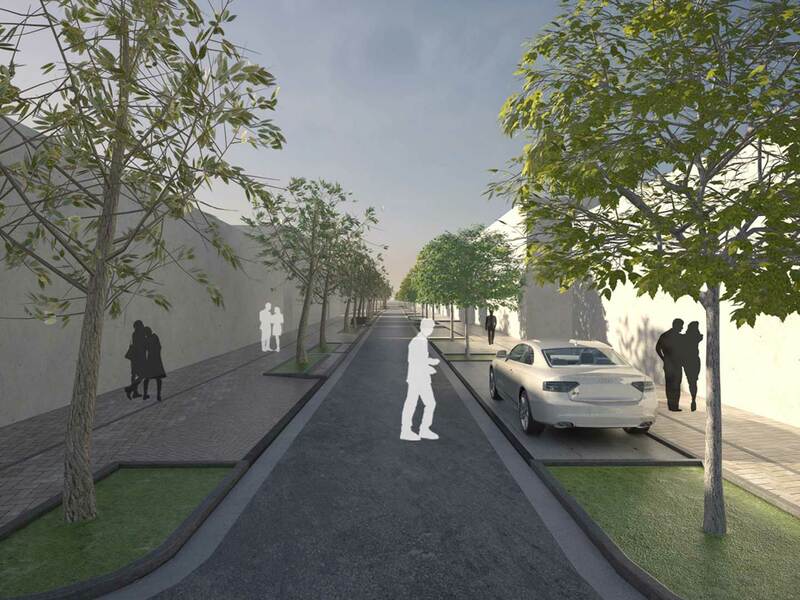 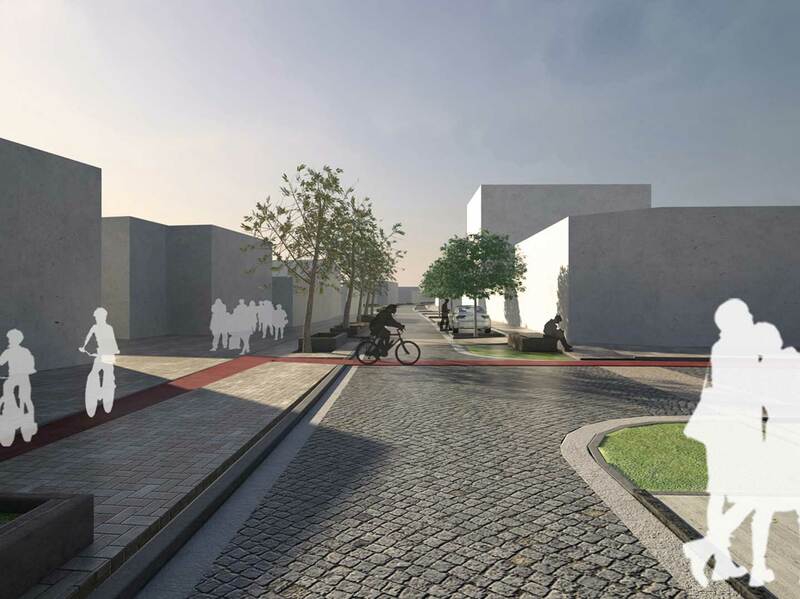 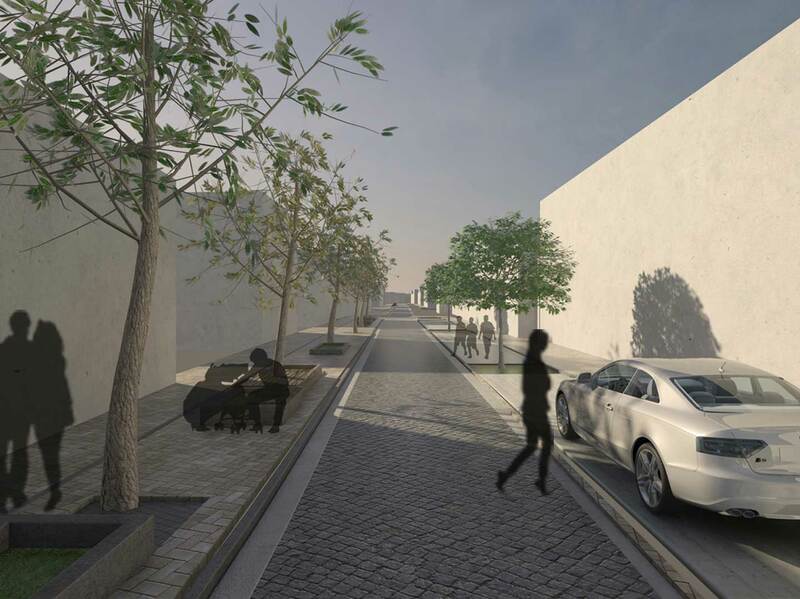 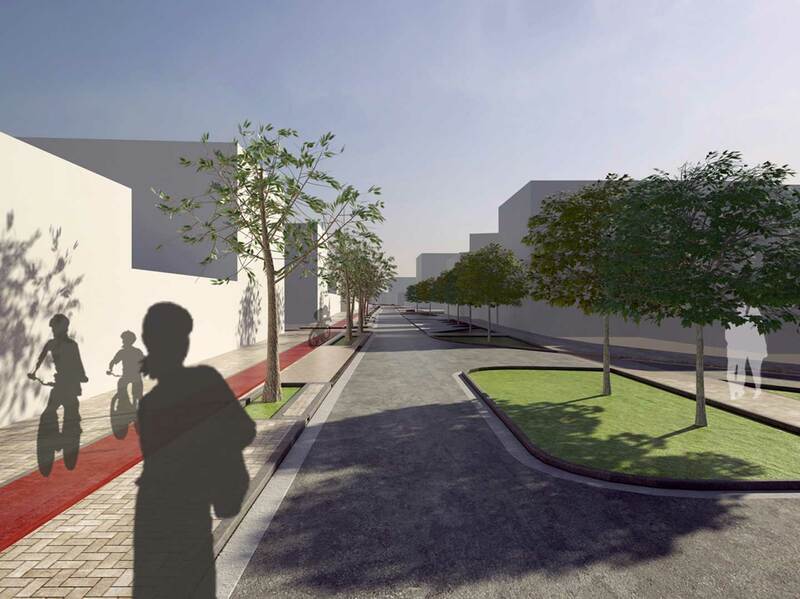 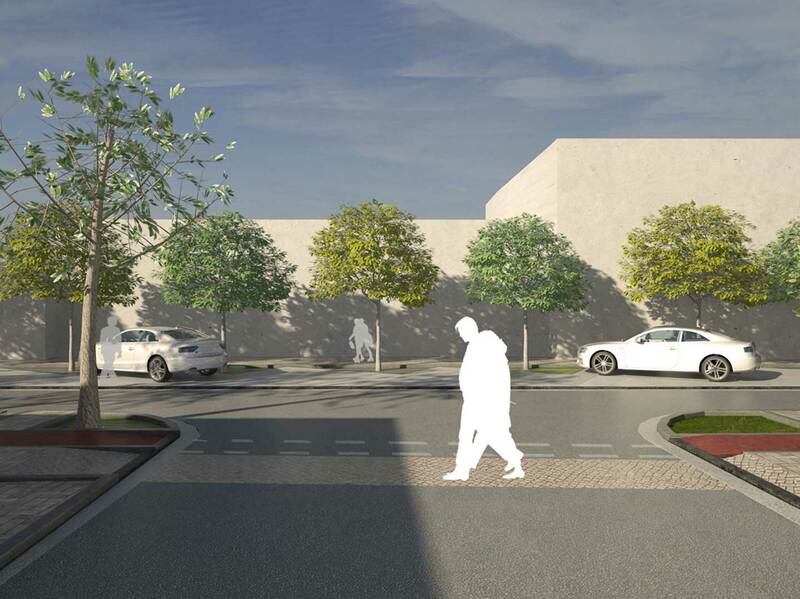 The main objective of the design was to create versatile and unified spaces for pedestrians and cyclists, functionally linked with the surrounding residential area.